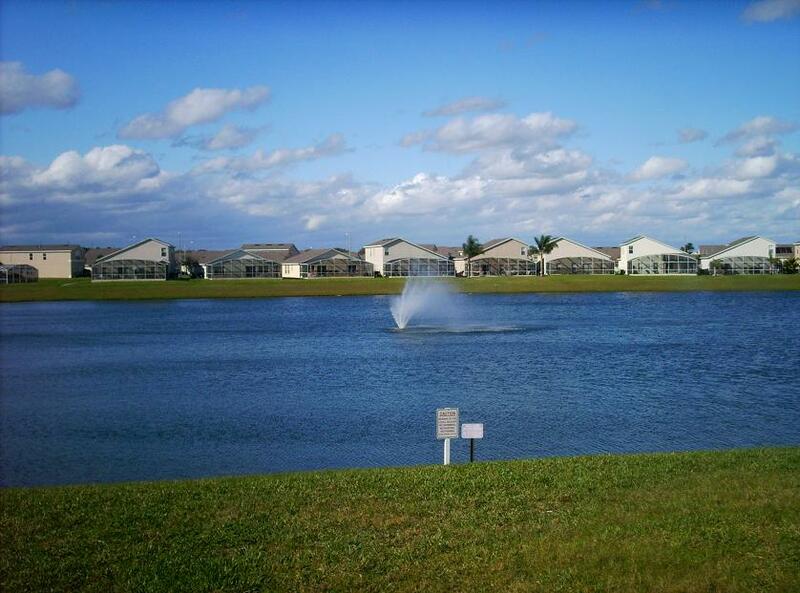 Hampton Lakes in Davenport is located south on US Highway 192 and within easy driving distance of Disney World Orlando, set amongst the gently rolling hills and orange groves of Polk County. 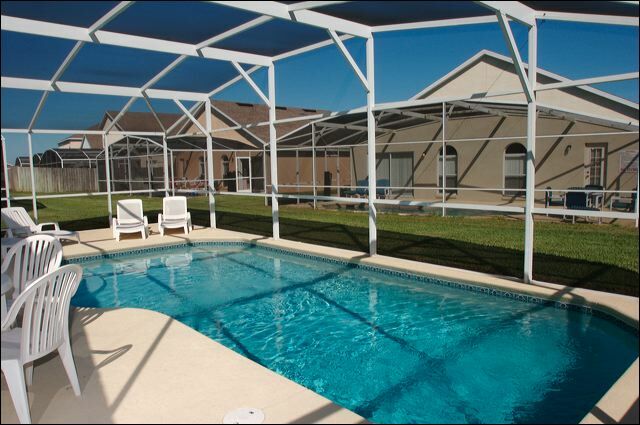 Hampton Lakes is a popular gated community featuring 3, 4 and 5 Bed detached single family Homes each with a private swimming pool for holiday rental. 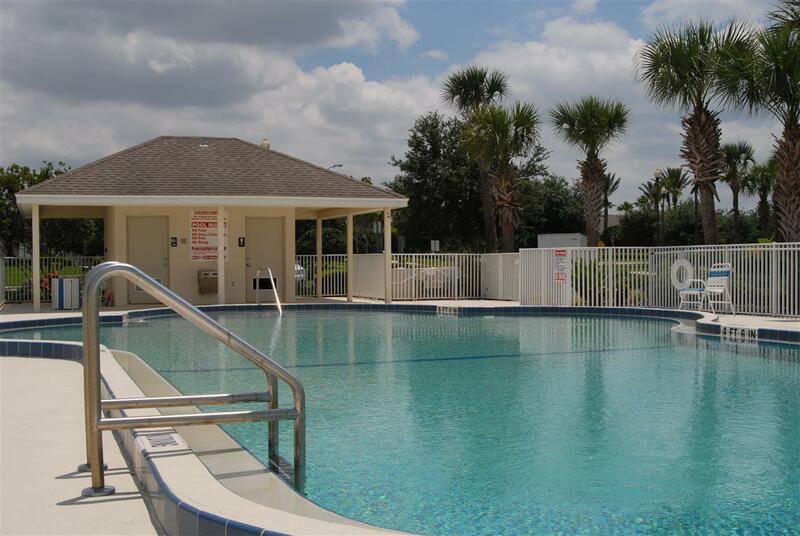 Hampton Lakes is located off US Highway 27 in Davenport, south of US Highway 192 in Kissimmee, around 15 minutes drive to Disney World Orlando. 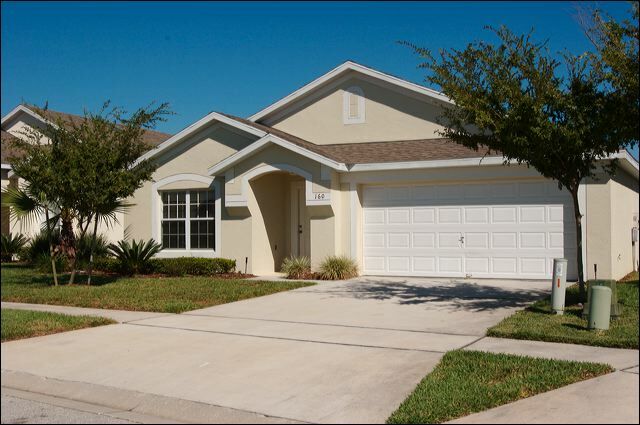 Hampton Lakes homes are nestled among Oaks and Palm tree lined avenues. 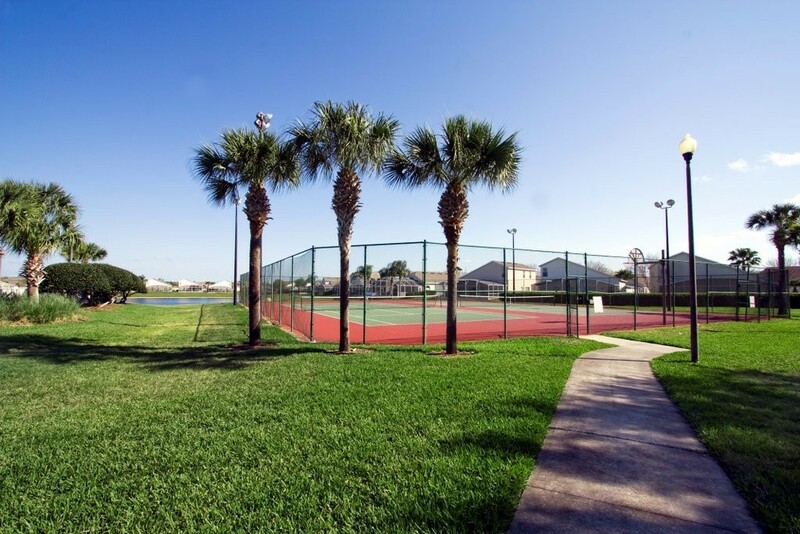 Hampton Lakes community on-site leisure amenities for guests include swimming pool with sun-decking and loungers, floodlit tennis courts, basketball courts, two children’s playgrounds and a sand volleyball court. 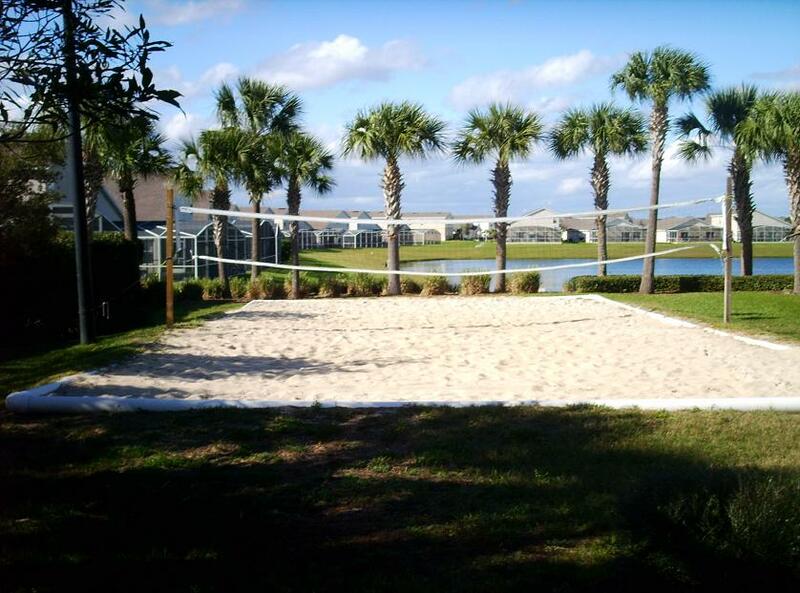 Hampton Lakes location provides easy access to Interstate 4 making it easy to get to both the East and West Florida Coasts and the sugar white sands. 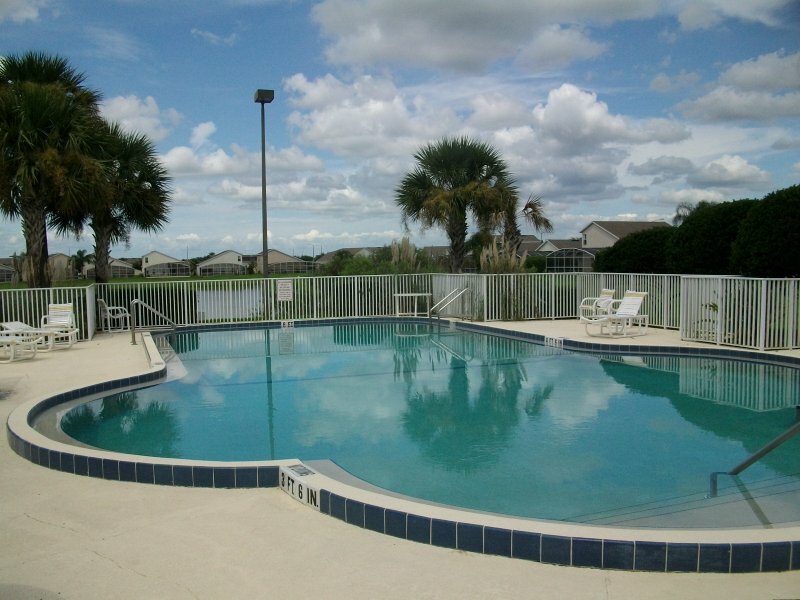 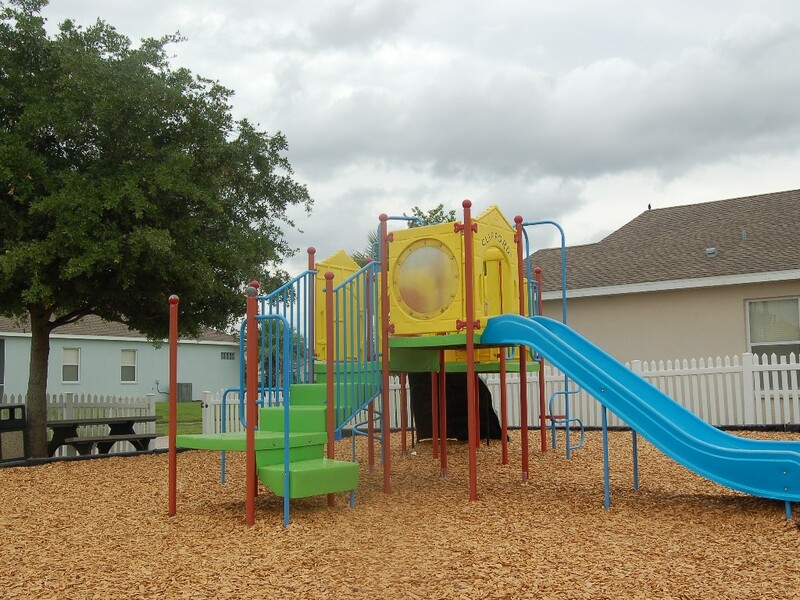 Hampton Lakes is approximately 30 minutes from Orlando International Airport and one hour from Sanford International.